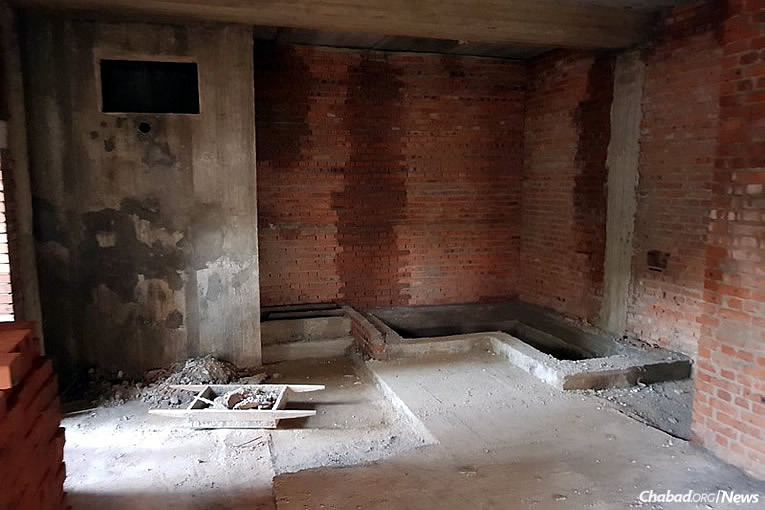 The first-ever public mikvah is currently under construction in the famous Yiddish-speaking city of Birobidzhan in Russia’s Far East. 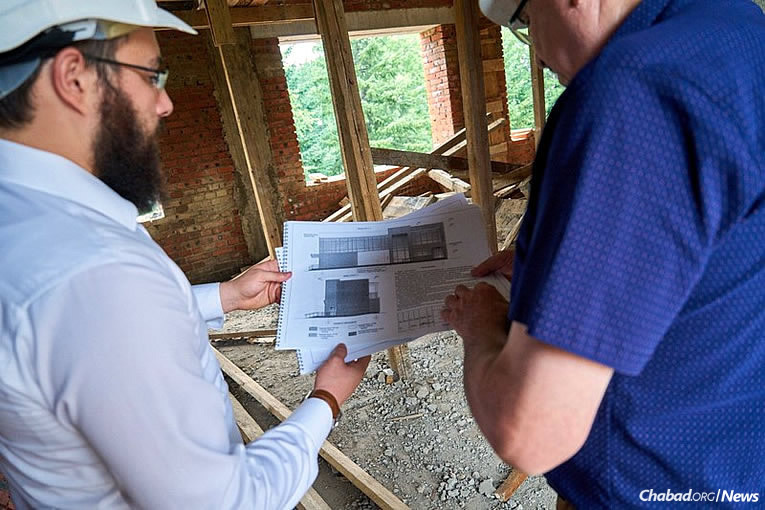 It’s being built in anticipation of the 20th anniversary of the revival of the Jewish community in the capital of the Jewish Autonomous Republic, which Stalin established as an alternative Soviet Zion in the distant reaches of Siberia. 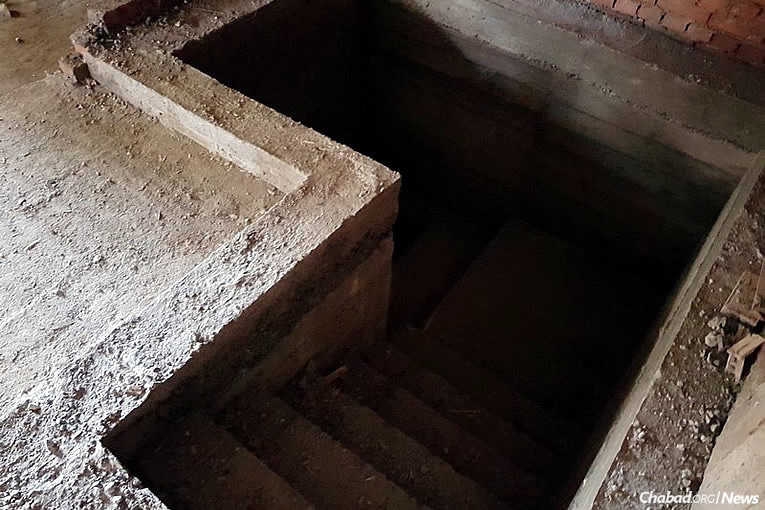 The next closest ritual bath lies in the city of Khabarovsk, some 200 kilometers away, making it difficult for Jewish families to maintain the laws of family purity. 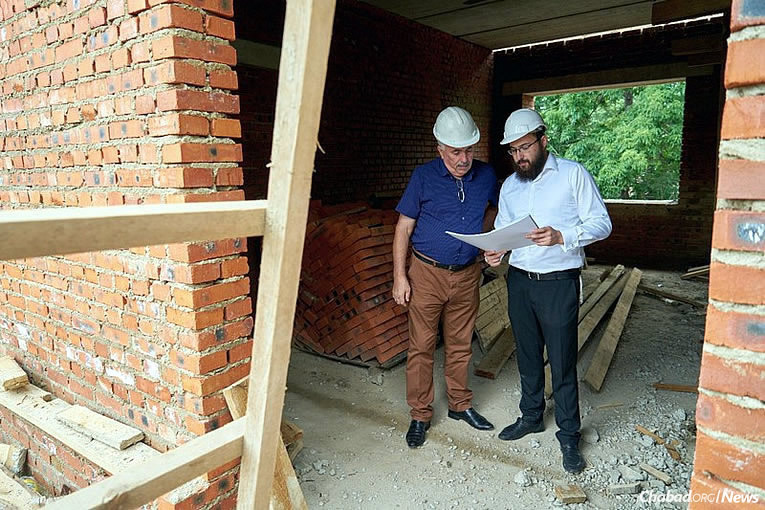 Birobidzhan-born Rabbi Eliyahu Riss—a graduate of Jewish educational and rabbinical institutions in Moscow (a nine-hour flight away) and Israel—has been active in the city and region since he and his wife, Anna, returned in 2012. They have managed to strengthen Jewish identity, heritage and tradition among hundreds of community members, families and youth. 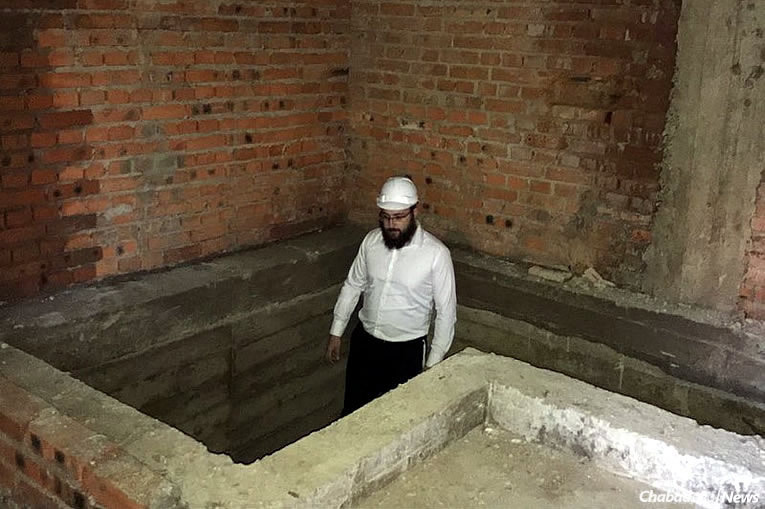 During a visit by Chief Rabbi of Russia Rabbi Berel Lazar, Riss met the region’s governor and requested an adequate site for the building of the mikvah. 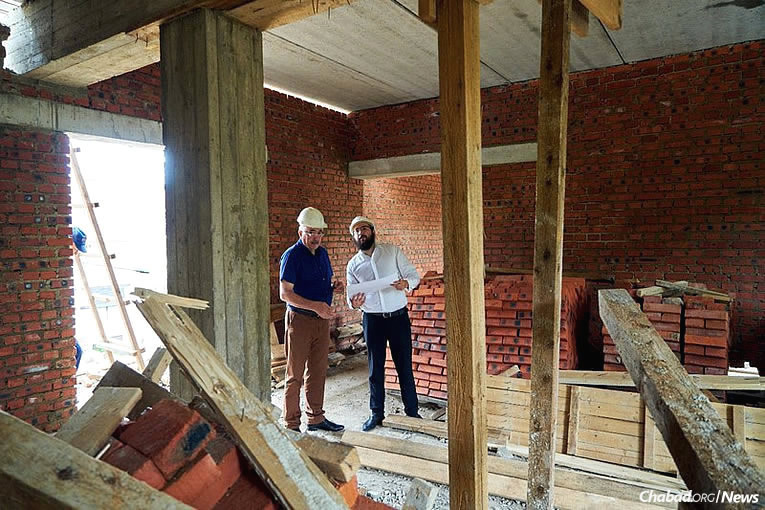 The governor provided a central location in the heart of the city, which was transferred to the community’s ownership, enabling construction to get underway.